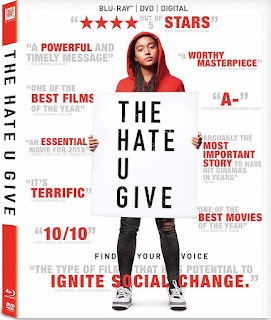 The Hate U Give might come off as a perfectly-timed opportunity given the "Black Lives Matter" movement and the unfortunate, consistent headlines that tell us a young, unarmed black individual was gunned down by a white police officer, but fortunately, director George "Notorious" Tillman's adaptation of the Angie Thomas novel is not an opportunistic publicity stunt aimed at an audience who are already well-aware of the points the film is making. 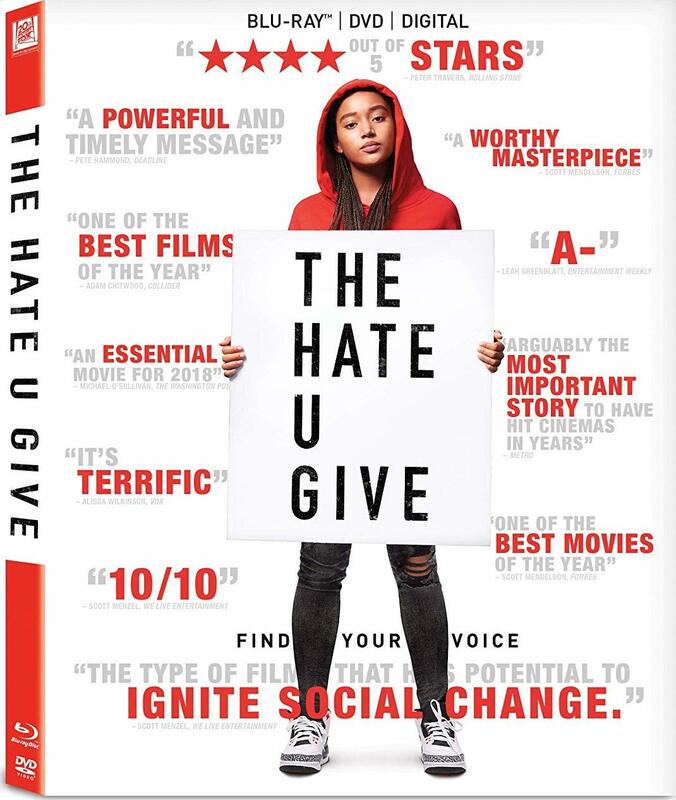 Rather, The Hate U Give is a well-rounded and appropriately angry piece of filmmaking that tells of both these types of crimes and the reasons for the feeling of need for movements such as "Black Lives Matter" in our country at the moment. Rowan Atkinson returns in this trilogy-capper about a cyber-attack that reveals the identity of all of the active undercover agents in Britain. 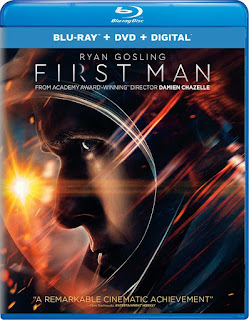 Johnny English Strikes Again follows the titular British agent as he is forced to come out of retirement to find the mastermind hacker. Full disclosure: I haven't seen any of the Johnny English films despite being a big Mr. Bean fan and don't plan on starting now. 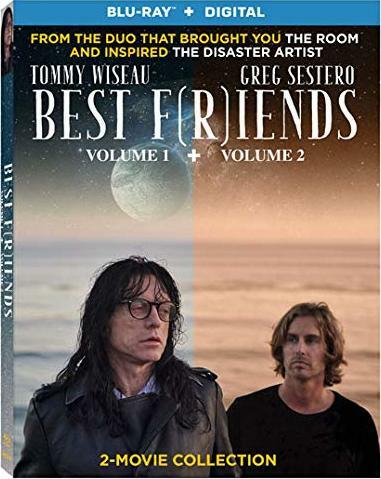 Written and produced by Greg Sestero in two parts (Volume One and Volume Two), Best F(r)iends marks the reunion of Sestero and Tommy Wiseau fifteen years after making the cult classic The Room. The plot follows a homeless drifter in Los Angeles who begins working at a morgue, only to realize his boss is hiding a mysterious past.